Dr. Michael Sze was born in Kwuntung, China in 1970. He received his Bachelor of Science degree in Biology from Marquette University in Wisconsin in 1992 and attended the University of Wisconsin School of Medicine where he received his medical degree in 1996. 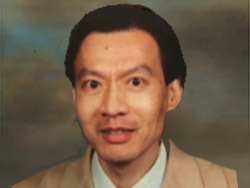 Dr. Sze completed his internship in Internal Medicine at Indiana University School of Medicine in 1997. He received his residency training in diagnostic radiology from 1997-1998 at St. Luke Medical Center in Milwaukee, Wisconsin. He also received his residency training in diagnostic radiology from 1998-2001 from the University of Maryland, Baltimore, Maryland. He also completed a one year Musculoskeletal and Body Imaging Fellowship at the University of Indiana. 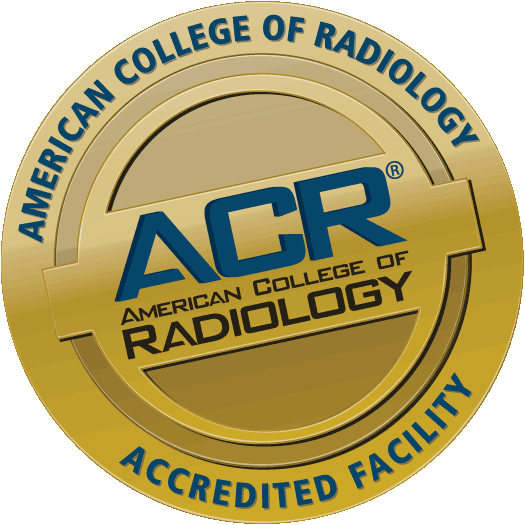 Dr. Sze was board certified by the American Board of Radiology in 2001 and joined Red River Valley Radiology Associates, P.A., on April 1, 2012. Dr. Sze is married and has two children.